You all did it again!!! Such great Frugal OCD* inspiration! I thoroughly enjoyed going through each and every link and seeing all the great ideas. If you didn't get a chance to click through and check out the great posts, here are some highlights! 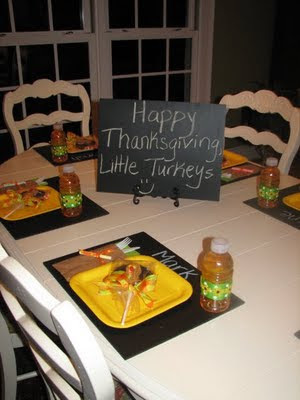 Tiffany at la*T*da shared this fabulous idea for a kid's Thanksgiving table....chalkboard placemats! Brilliant! 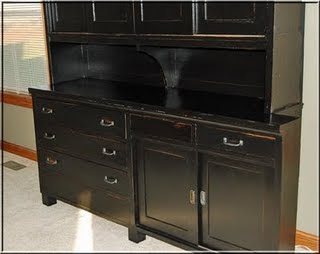 Jennifer at Studio JRU shared this amazing makeover of a FREE cabinet. Perfection! Carolyn at My Backyard Eden created these great PB knock-off pillows and shares the freezer paper stencil process that she used to make them. Love them! 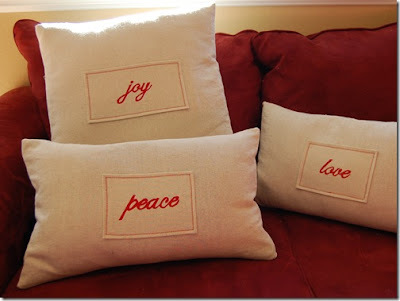 I have a weakness for buttons, so I loved this tutorial from Ashley at Shanty2Chic! What a fabulous ornament! 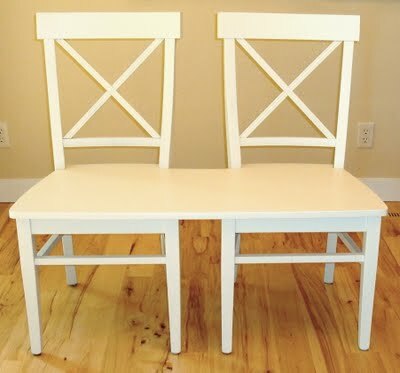 Love this post by PK at Room Remix about turning some chairs into a mudroom bench. I have some old chairs that I've been wanting to use for a project just like this, and PK's fabulous bench inspired me to give it a go! If you haven't had a chance to look through the rest of the posts, do yourself a favor and check out last Friday's post! Great inpiration!! There were so many great posts this Friday! Thanks for being such a great hostess! blessings for a Happy Thanksgiving! I tell ya! The talent these ladies have will just knock your sock off...awesome! Yet another super successful linky party! Thanks for hosting these. They always give me the best ideas!! Such a fun party!!! the talent the inspiration... is amazing! Thanks for highlighting my pillow project! Happy Thanksgiving! 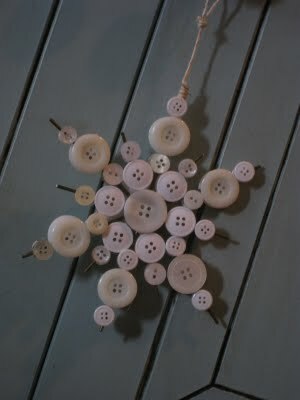 im a big fan of those button ornaments! adorable!